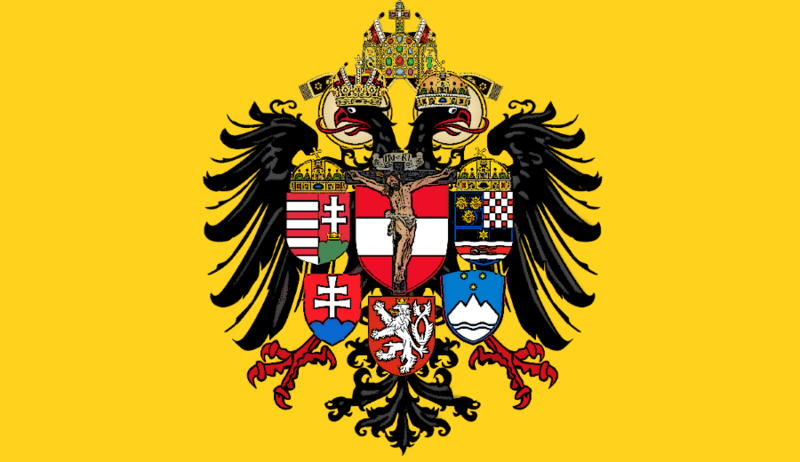 Neither Holy, Nor Roman, Nor an Empire… Really? 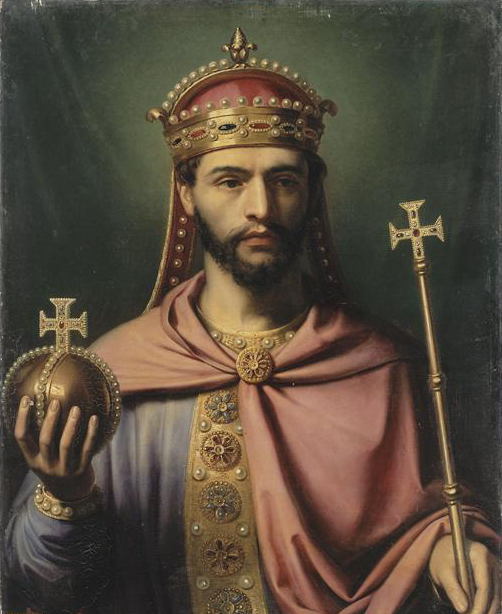 For the Frankish Princes were first Kings, then were truly declared Emperors, this to the extent that from the Roman Pontiff who for this purpose anointed them with holy oil, the title derived. Anointed in this manner by the Pontiff, Charlemagne, our great-grandfather, first of our House and lineage, abundant in piety, was rightly declared Emperor and made anointed Lord, especially when often such persons the Imperium received, who did not receive it by Divine will set forth through the Pontifical ministry, but only by the Senate and the people, these not being ordained to grant the Imperial Dignity. Some persons truly did not even have this, but were only acclaimed by soldiers and so confirmed in the Empire, likewise those who from women moreover and even in other ways received the Roman Sceptre. Further, if you accuse falsely the Roman Pontiff who confers the Imperium in this manner, would you not also accuse Samuel, who rejected Saul, whom he himself had anointed, and in his stead anointed David in Kingship? We have received the government of the Roman Empire for our orthodoxy. The Greeks have ceased to be emperors of the Romans for their cacodoxy. Not only have they deserted the city and the capital of the Empire, but they have also abandoned Roman patriality and even the Latin language. They have migrated to another capital city and taken up a completely different patriality and language. Thus we received from heaven this people and city to guide and the mother of all the churches of God to defend and exalt… Moreover, you yourself are surprised, beloved brother Basil, that not Frankish Emperors but the Roman Emperors we are called, yet you know and must agree that unless I am Roman Emperor, assuredly neither then am I the Emperor of the Franks. Truly from the Romans that name and dignity are assumed, having departed from those upon whom this great sublimity first shone… The Imperial Dignity is not in the spoken name itself, but consists and culminates in glorious piety.